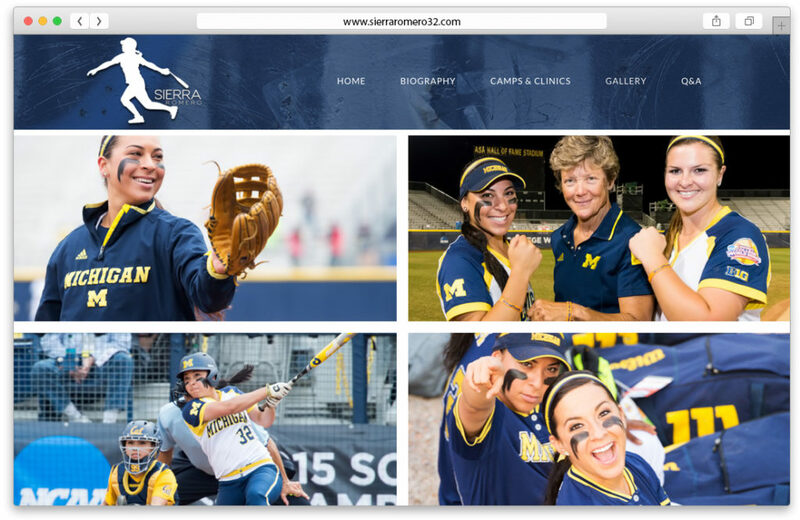 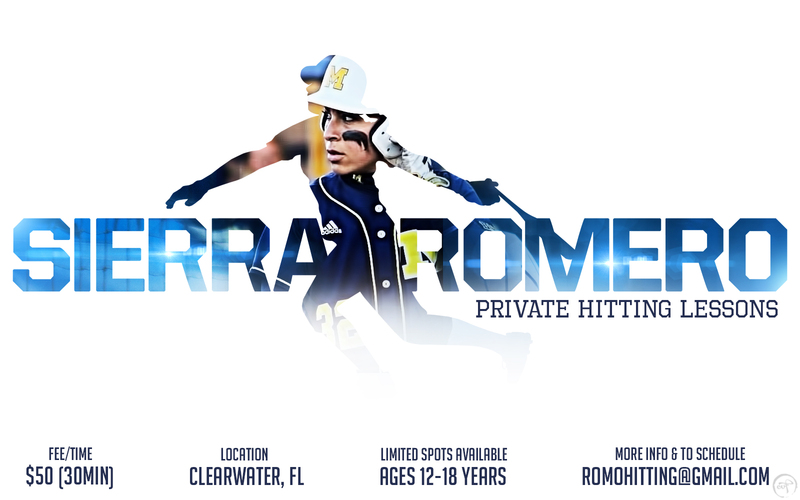 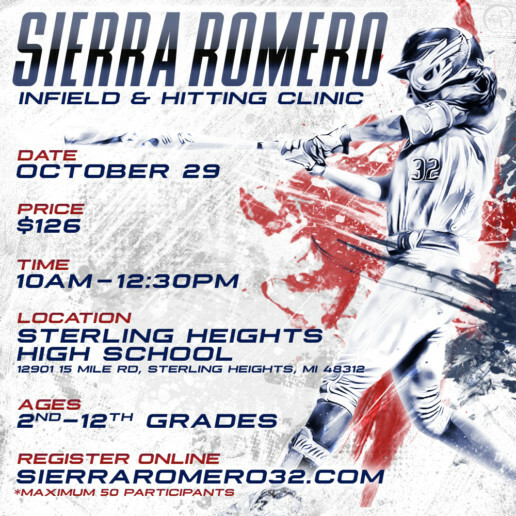 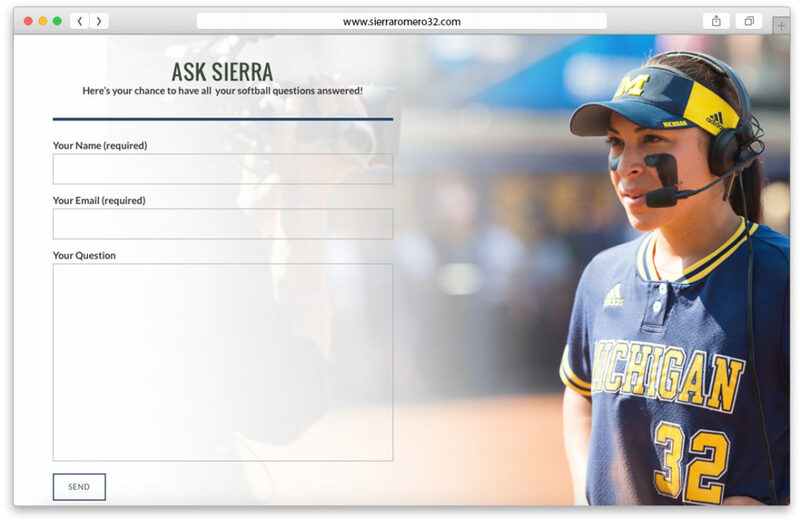 Sierra is a graduate of the University of Michigan where she played shortstop and second base as a D1 Athlete. 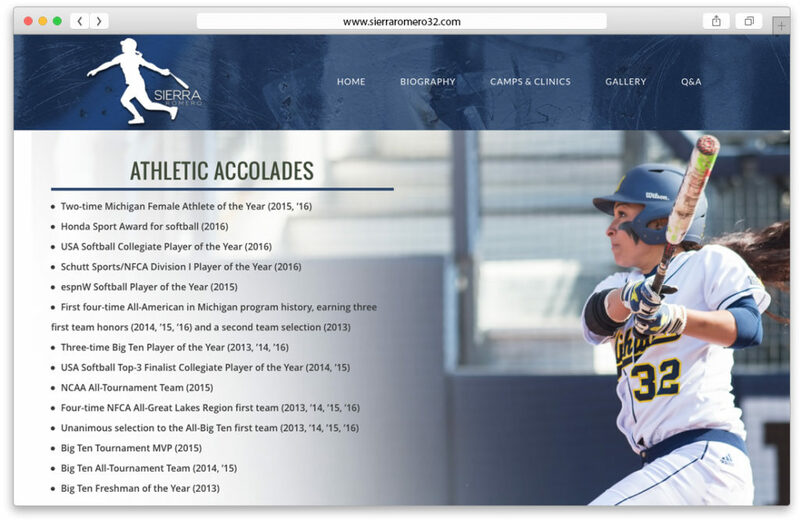 She is also a former member of the U.S. Women’s Junior National Team, as well as the U.S. Women’s National Team. 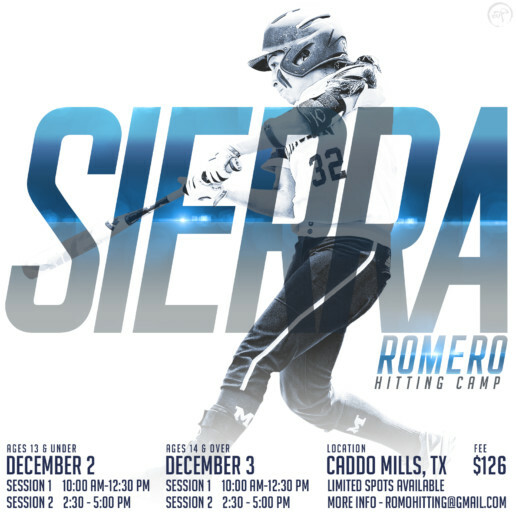 Sierra is currently plays second base for the USSSA Pride in the National Pro Fastpitch league.